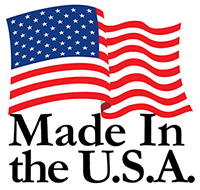 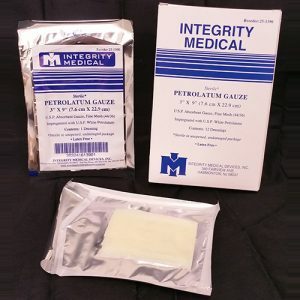 Integrity Medical Devices is a manufacturer of gauze wound care dressings located in Hammonton, NJ. 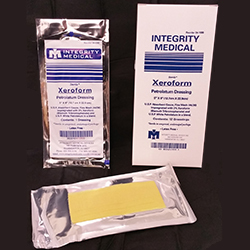 We specialize in traditional Xeroform, Oil Emulsion, and Petrolatum gauze wound care dressings. 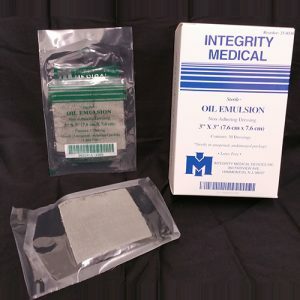 Integrity Medical Devices develops, manufactures, and markets, worldwide, a full line of non-adhering impregnated gauze wound care dressings. 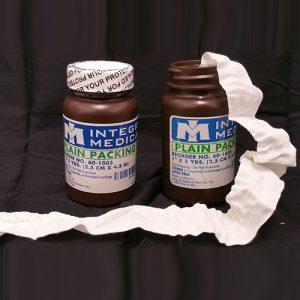 Our products are used in hospitals, clinics, outpatient surgery centers, nursing homes, physician’s offices and in home healthcare settings. 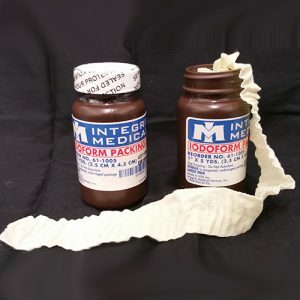 The company’s product line includes a full line of impregnated wound care dressings including Xeroform, Petrolatum, Oil Emulsion Gauze (Adaptic), Plain and Iodoform Packing Strips.